Meet our staff and enjoy some of the photos of our summer outing. We took a short break from helping ABA members with the ABE-sponsored insurance plans (exclusively available to ABA members) to spend a day at Arlington Park with our family and friends. We didn’t forget how important it is to provide quality, affordable insurance from trusted insurers so members can help protect themselves and their loved ones. In fact, ABE has a team of long-term, dedicated staff working exclusively with ABA members. As examples, both Pam and Nancy have been with ABE 25 years. Bonnie is celebrating 20 years with ABE and Maria and Charlene have been part of our team for 10 years. Like our Facebook page so that you can view photos from our outings and keep up-to-date with what is going on at the ABE. 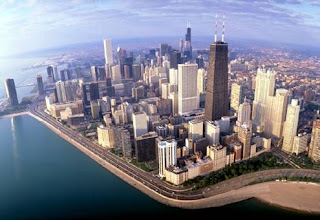 The site for the upcoming 2011 ABA Annual Meeting – Toronto - is also known as the “City within a Park”. This moniker is likely derived from the fact the city has an array of public parks and ravines protected by Toronto’s Region Conservation Authority, one of 36 conservation authorities in Ontario, Canada. While in Toronto, you may want to visit Nathan Phillips Square, the city’s main square downtown which serves as the entrance to City Hall and holds several other notable attractions. It is the financial center of Canada, the 3rd largest in North America, employing over 205,000 people in the financial sector. 180 million customers live and work within a day's drive of Toronto, including 125 million Americans or roughly 40 per cent of the U.S. population. 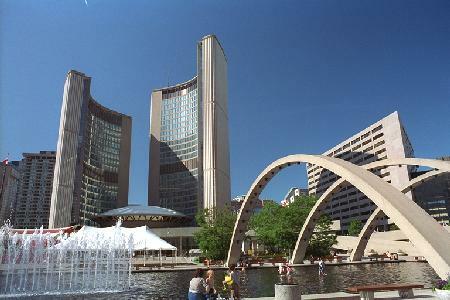 Half of Toronto's population (1,237,720) was born outside of Canada, a slight increase from 48 per cent in 1996. What other interesting facts about Toronto do you know or hope to find out about? Let us know! 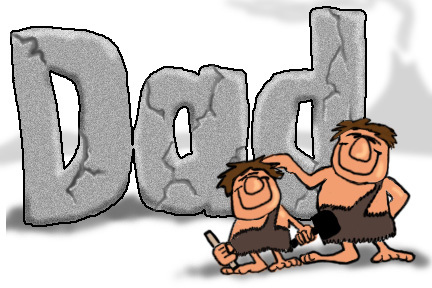 In June we celebrate Father’s Day. Whether father, grandfather or godfather, for some fathers, it may be an occasion to take a moment to see if they have adequate coverage to protect their loved ones or to investigate the costs and benefits of adding affordable, quality life insurance coverage. Whichever it may be, ABE-sponsors quality, affordable term life insurance from trusted insurers. And, each plan has a unique charitable giving feature. Get the coverage you need and give back to the good works of the legal profession at the same time. So fathers, get insurance that makes a difference because it’s sponsored by ABE. Most of us know that July 4th is the date when people take the opportunity to fly their American Flags and celebrate the birth of our country. What some people may not know is that the 14th of June each year is National Flag Day, a day meant to celebrate the American Flag and its significance to the United States. Here is some history about this important holiday. 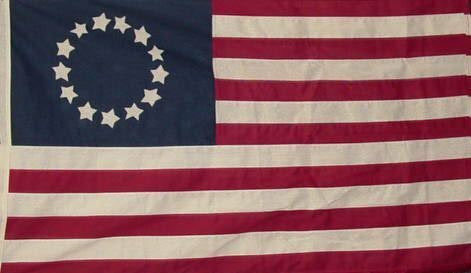 On June 14, 1777, Congress adopted the Stars and Stripes as the official flag of the United States. One hundred and eight years later on June 14, 1885, the first observance of Flag Day was held. On that day, Bernard J. Cigrand, a 19 year old teacher in Wisconsin, placed a small flag on his desk and assigned his students an essay on the flag’s significance. From that day forward, Cigrand began a lifetime quest for a national observance of Flag Day. Each year different towns across the United States began holding Flag Day celebrations, but it was not until 1916, when Cigrand was 50 years old, that the federal government moved to recognize the holiday. On May 30, 1916, President Woodrow Wilson issued a proclamation establishing Flag Day as a holiday. It was not until August 3, 1949, however, that President Truman signed an Act of Congress officially designating June 14 of each year as National Flag Day. Did any national holidays originate in your home state? Let us know! As many of you may know, the ABE makes its home in Chicago, the third largest city in the United States.